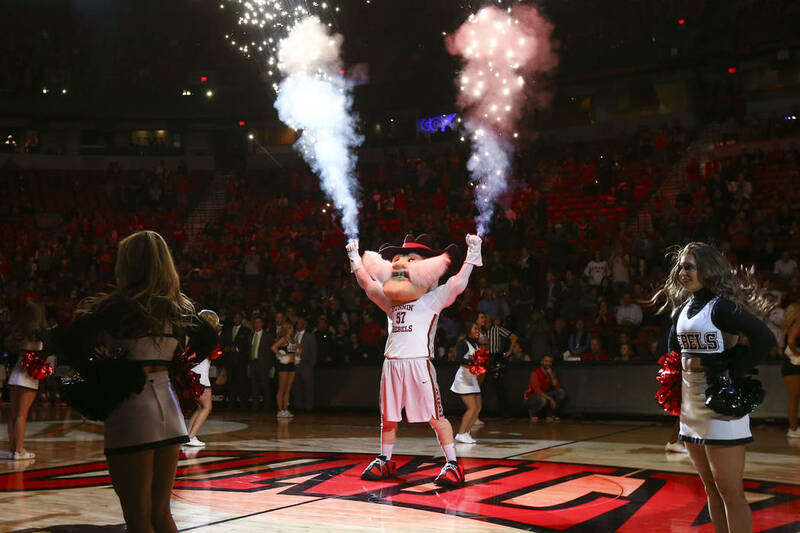 UNLV basketball announced its Mountain West schedule Monday, where the Rebels will play eight teams twice and two teams once. UNLV men’s basketball team will play eight Mountain West teams twice and two teams once, the Rebels announced Monday. The Rebels book-end their conference schedule with Colorado State, hosting the Rams on Wednesday, Jan. 2 to open the Mountain West slate, and visiting Fort Collins on March 9 in the final conference game. UNLV will host rival UNR on Jan. 30 in the first of two meetings, with the game in Reno on Feb. 27. Utah State is the only Mountain West team to not visit Thomas & Mack Center this season. UNLV will visit Utah State on Feb. 2. Fresno State is the only Mountain West team the Rebels will not travel to play. The lone game between the two will be in Las Vegas on Feb. 9. 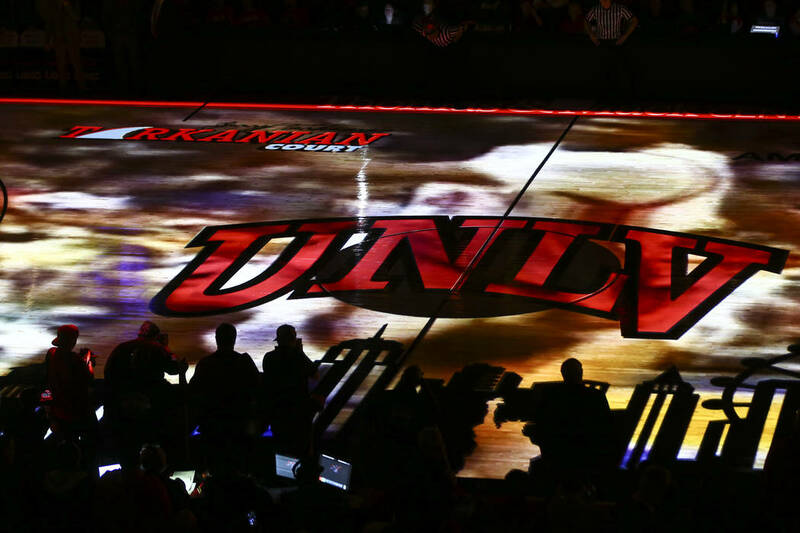 UNLV will have byes on Saturday, Jan. 12 and Wednesday, March 6. The Rebels’ nonconference schedule has not been announced.